6. 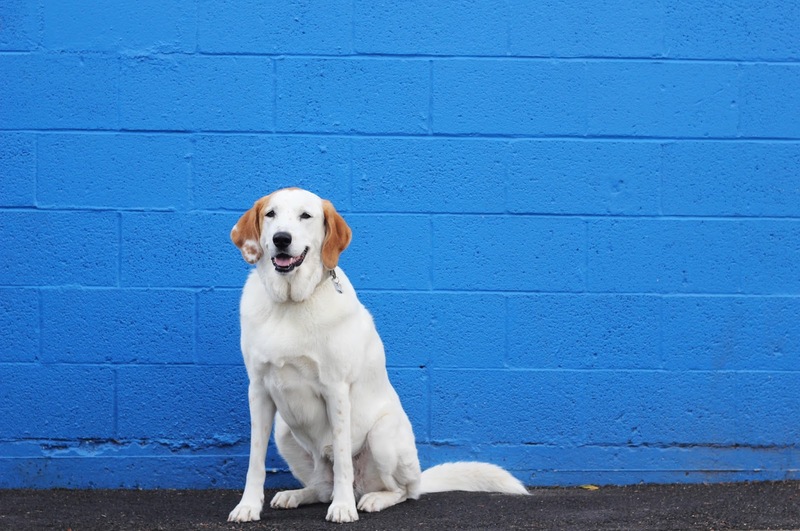 Making Maggie pose in front of beautiful blue walls. The world needs more blue walls. The end. I absolutely agree....especially that particular shade of blue! It makes me happy!